The Malhotra Law Firm, P.A. Our mission statement is to offer clients affordable, flat-fee probate services to clients with a probate issue in Florida. Simple probate matters start at just $795. Our mission statement is to offer clients affordable, flat-fee probate services to clients in any area of the world with a probate issue in Florida. We have been providing affordable probate and estate planning solutions since 2008. Cyrus Malhotra grew up in Boca Raton, attending high school at St Andrews School and later attending the University of Florida and Florida Atlantic University. 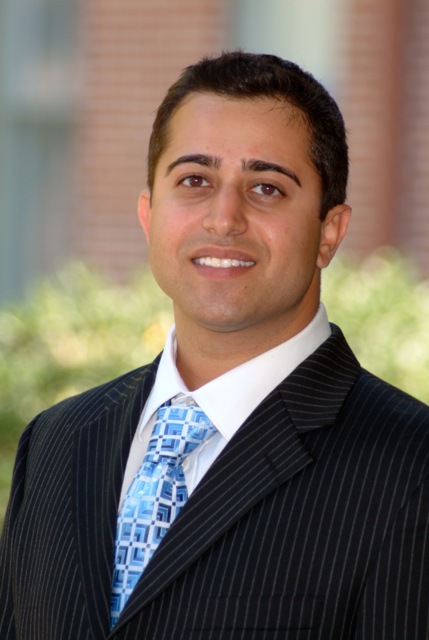 After graduating college with dual Bachelor Degrees in Business Management and Business Finance, Cyrus attended Nova Southeastern University where he earned his Juris Doctor. In 2006 Cyrus became a member of the Florida Bar, and is currently a member in good standing. In 2007 he married his wife Loriann. When not working, Cyrus enjoys spending time with his wife and son, Cyrus Malhotra II, who was born in 2012.